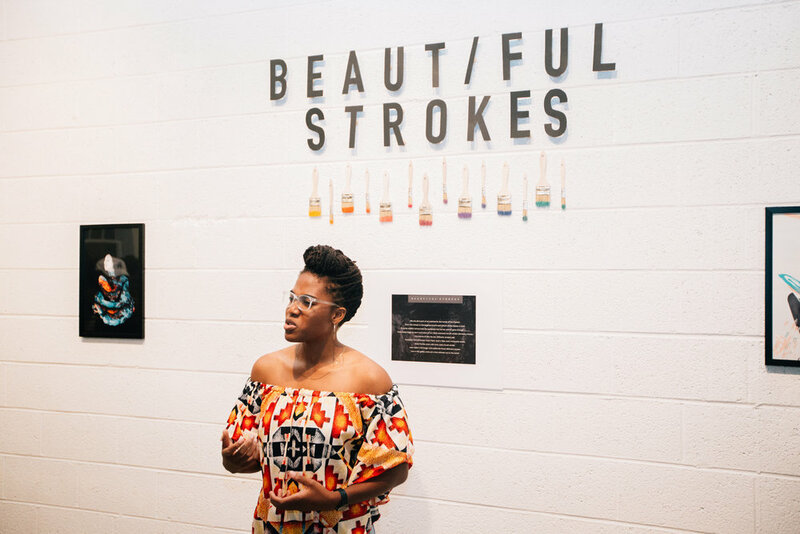 Anjola Coker is a spoken word poet who uses the medium of spoken word poetry to bring to light uncomfortable truths and connect with others through the fabric of arts. She sees poetry as another medium to glorify God and point others to him. Born in Nigeria and immigrated to America at the age of 9, her experiences grant her opportunity and perspective to write in a distinct way. She has a passion for helping other creatives reach their goals. She craves the arts, writing, adventure, and sharing her faith. Anjola resides in TX but has graced many stages across the country and is open to travel engagements. I’ve seen broken pencils find purpose again. Thank you! Please expect to hear back from me within 48 hours.